No sooner had the parents to look at how their child has grown up, the decree ends - and you have to think about which kindergarten to choose for a child. This choice will determine the comfort of a kid in kindergarten, and, therefore, calm mom. 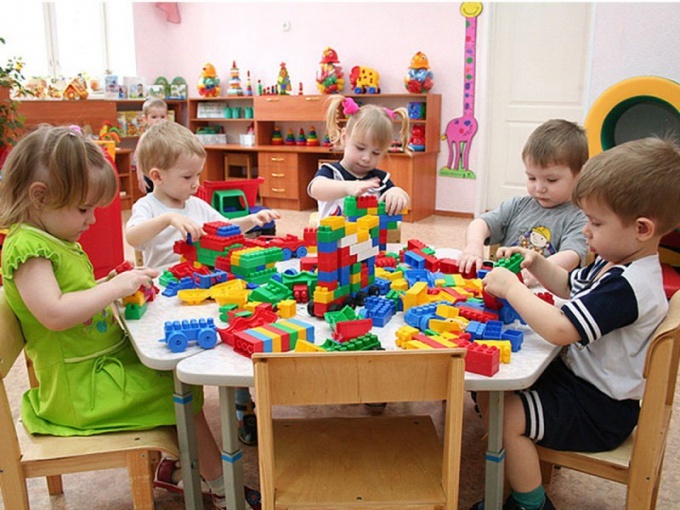 When choosing a kindergarten, there are many questions, for example, the groups in kindergarten, their types, quantity, and where it will be distributed to the child. Parents are concerned about the distribution of child age categories. Therefore, their interests, what groups are in kindergarten is divided into Junior group, at first and second, or only one? As a rule, in the first younger group distributes children aged 1.5 to 3 years. The second youngest accept children from 3 years. If the daycare you chose, take children only two years, then the youngest group, one in kindergarten with no divisions. It is considered that the regular kindergarten includes four groups: nursery, Junior, middle group and older. But there are gardens, where these groups are separated by an additional younger group, which are mentioned above, the preparatory group, where the emphasis is on preparing children for school. There are speech therapy groups, but they tend to have in specialized kindergartens. These groups are designed to correct certain features of the child. If in the garden such units exist, then he must have a staff of top-notch experts in their field that, unfortunately, is not found everywhere. 6. preparatory – 6-7 years. The distribution of children according to categories required for the convenience of the statistics, and, most importantly, to improve the quality of the educational process, since children in similar age categories in one group easier to learn the skills. This group is an additional group in kindergarten. Today we can hear about it. It is certainly a luxury, which is available mostly only in private kindergartens and kindergartens of the elite category. Group for partial stay in the kindergarten is needed for those mothers who, for whatever reason, are not ready to identify the child in kindergarten for the full day. In addition, such groups usually are equipped with only 10-12 children that puts parents convenience and confidence.